The humble “handyman” is a booming business. With the gig economy attracting those who are mobile, independent and part-time, people are diversifying their skills and advertising themselves on sites like Airtasker. Handymen and women are usually cheaper than a tradesperson, earning on average $30 per hour and have a wider range of skills that are suited to home maintenance and repair. They don’t need a licence to carry out most work, but need to be insured for personal, third party and property damage. With people placing a greater value on their time, those odd jobs around the home that were once saved for a rainy day are now being done by handymen. 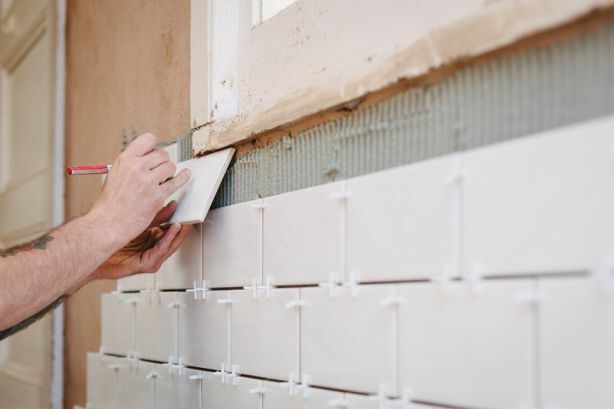 Home repairs that handymen can perform range from replacing a few fence palings to re-grouting tiles in the bathroom. They can repair fly screens or patch a hole in the wall. Handymen are also called for general home maintenance. Pruning, cleaning, tidying and sorting are jobs most people would rather pay someone else to do. A handyman may be called to cut back a hedge, clean the gutters and sort out the mess hiding under the house. They can also install a TV or home entertainment system, mount brackets, pictures or mirrors. Blinds and curtains, flat-pack kitchens or furniture can be assembled a lot faster by a handyman than most people. But when it comes to the structural integrity of a building, a licensed tradesperson is legally the only person for the job. Any bricklaying, major cement laying or carpentry work that is load-bearing needs the appropriate trade licence. Licence requirements for trade work differ in each state. 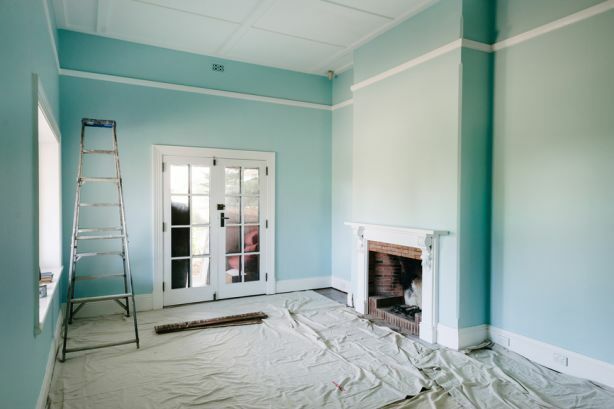 In NSW, all building or home improvement work valued at over $1000 must be carried out by licensed tradespeople. In Queensland, the figure is $3300 and in Victoria, a handyman could quote up to $5000 worth of work before a tradesperson is needed. Electrical and plumbing work are jobs that need a licence to be carried out. 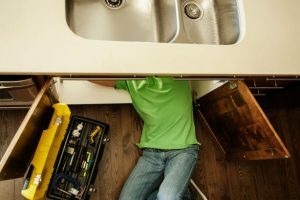 Plumber David Frith has seen a worrying increase in the number of times he has had to fix jobs that unlicensed handymen have attempted. A plumber has to undergo four years’ training as an apprentice and a further two years on the job before they can get their licence. A joiner, or cabinet maker is another trade that requires a special skill-set and equipment that a handyman would have difficulty with. A handyman could assemble a flat-pack kitchen, but a joiner needs a workshop to make furniture that is built into the house. The training, mentoring and licensing of tradespeople may give them a narrower skill set than a handyman, but it is this expertise that a home owner may need to rely upon rather than something more general.